Overcome Fears and Achieve Goals at Hitch Fit Gym! 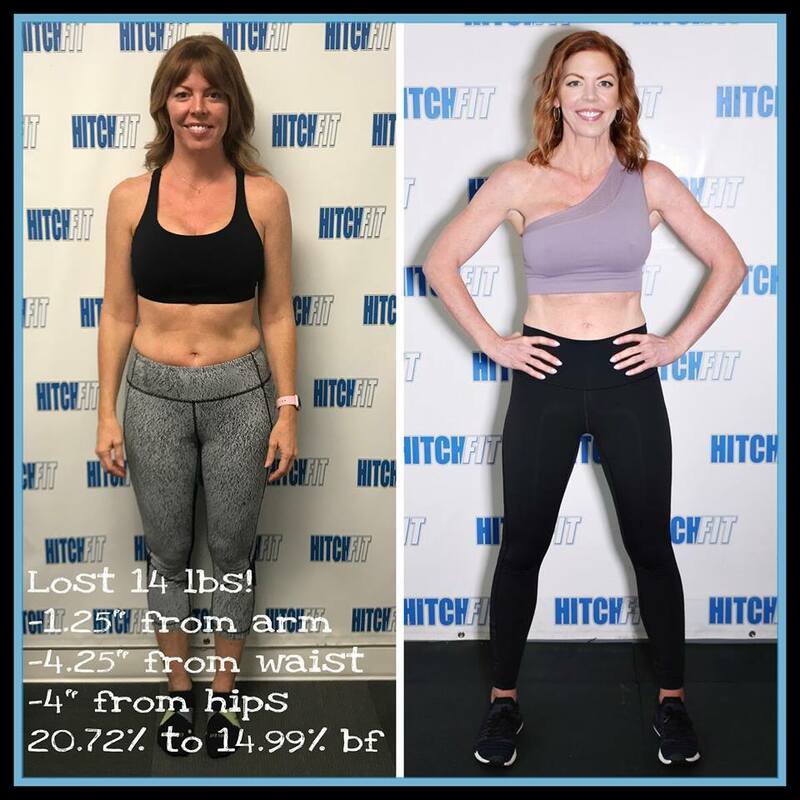 Home/Success Stories/Overcome Fears and Achieve Goals at Hitch Fit Gym! 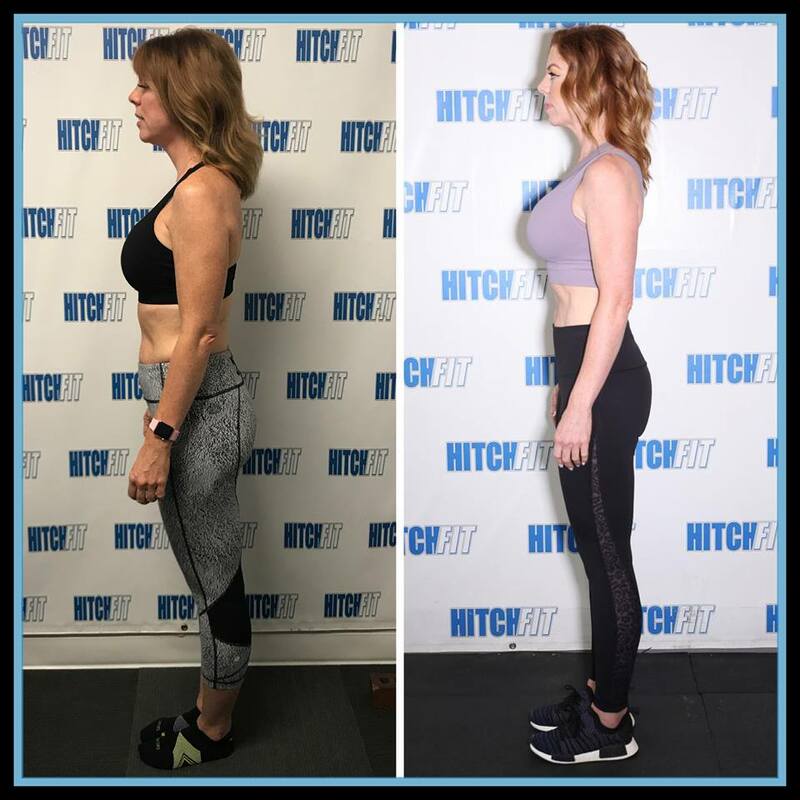 Laura listened to the voice in her mind that said “It’s time to do something,” and transformed at Hitch Fit! 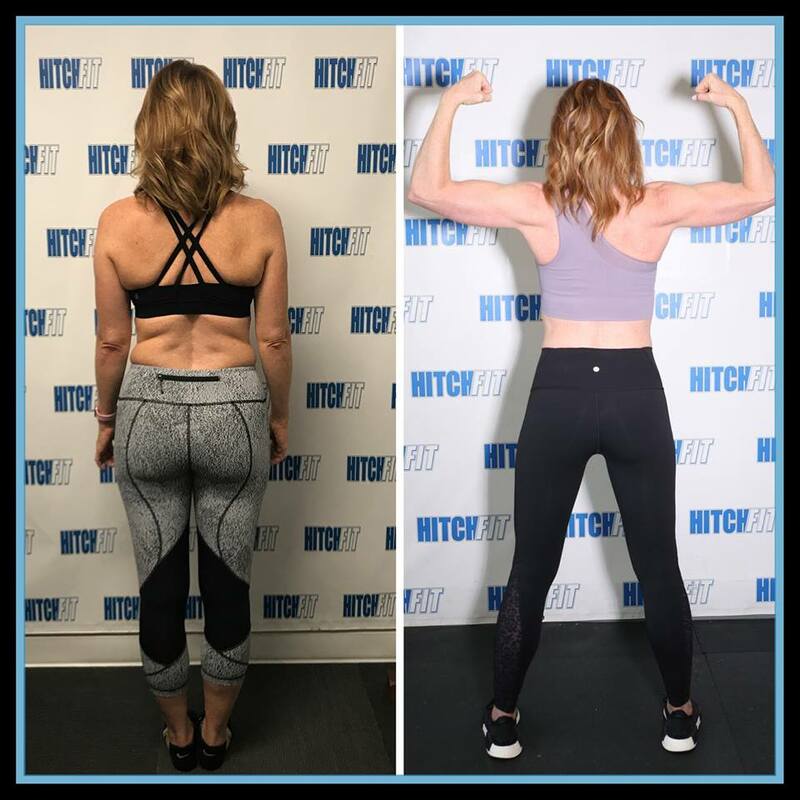 Transformation by Hitch Fit Gym Kansas City Personal Trainer Nancy Choquette! “I would never have thought I’d be living in Kansas City again, but obviously life is full of surprises! Although I believe that everything happens for a reason, when my journey brought me back here I wasn’t totally accepting. I spent a winter privately mourning the unexpected changes in my life. I’ve always been active and love healthy food, but I became unmotivated, lazy, and just felt sorry for myself. I had thought about getting back into shape but never really did anything. Luckily, my bestie Tonia, had been following Nancy Choquette at Hitch Fit, on Facebook. She showed me some of the transformations, and I was amazed! We decided to train together and since we lived far apart, working out downtown was the perfect solution! Nancy is an awesome trainer! She’s a bright piece of sunshine not to mention a show-stopping dancer !! Nancy is professional, knowledgeable, patient, and works from the heart! She helped me on my grouchiest, moodiest, most stressful days. The three of us have had more laughs than we can count and formed a beautiful friendship. I love Nancy!! The staff at Hitch Fit is fantastic too! The other trainers and clients are so warm and inviting. There’s a feeling of a shared goal, so it’s a judgement free zone with boundless encouragement!! Smiles are everywhere and accomplishments are celebrated, and setbacks are positively addressed. What I found most helpful was weighing and measuring, and the accountability it provided me. I’m a sucker for baked goods and cocktails!! Knowing the effects those things have on my body was so helpful, and have changed the way I think about food.